Do you have an interest in tourism? 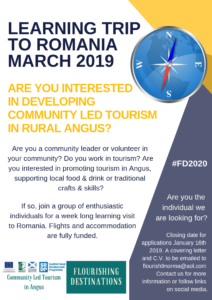 Would you like to take part in a learning visit to Romania in March 2019? The learning visits will be offered to individuals in the local community in Angus who are involved directly or indirectly in tourism. Participants can include individuals from businesses, community leaders or volunteers. 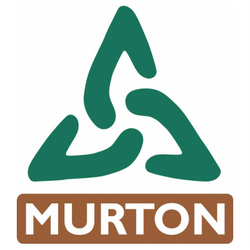 Murton Trust is a partner, with Angus Tourism Cooperative, Flourish9 and Angus Council and is currently taking part in a Transnational Cooperation Project with Belgium and Romania. This project aims to build the capacity of three areas in each country; Angus (SC), Meetjesland (BE) and Bazinul Dornelor (RO) to develop a flourishing visitor economy that benefits the whole community. Across the whole project we will be researching and driving community-led tourism using three main themes of welcoming visitors, promoting local food & drink and traditional rural skills. 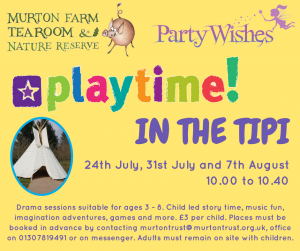 Murton and Party Wishes are delighted to be working together to bring you PLAYTIME in the Tipi. These sessions are centred around music, imaginative play and games, and are designed for you to join your little people and step into their world while they explore their imagination through play. Most suited to children aged 3 – 8. Each sessions costs £3 per child. Booking is essential and can be done by contacting the Murton office on murtontrust@murtontrust.org.uk, 01307 819491 or on messenger. 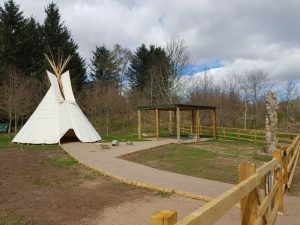 Please note our tipi is located on our nature reserve. 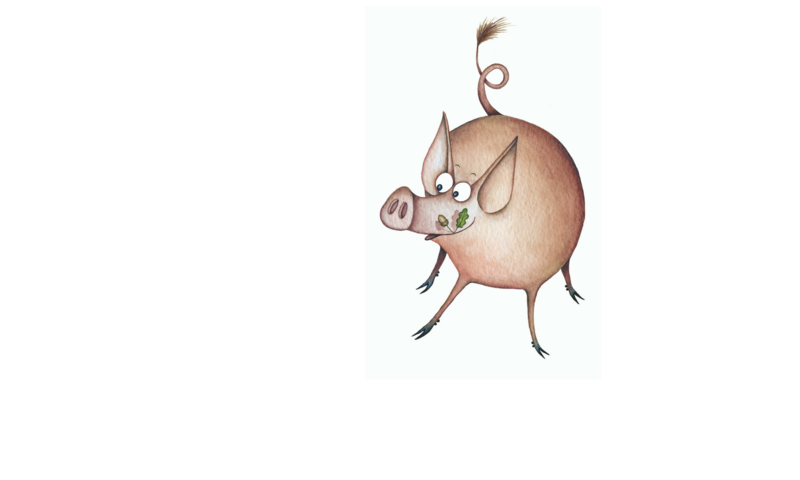 Entry to the farm on the same day is offered free of charge to children that have attended this session. 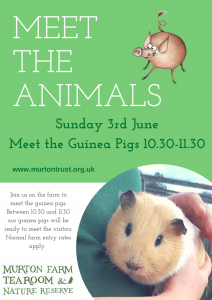 On Sunday 3rd June out guinea pigs will be in the petting pen on the farm from 10.30 to 11.30. Normal farm entry rates apply. 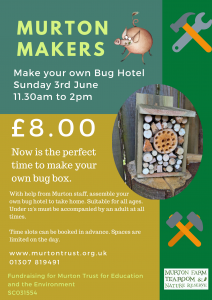 Back by popular demand, we will be making bug hotels on Sunday 3rd June. For more information please contact us. We now have a permanent tipi at Murton! Situated on our nature reserve the tipi at Murton is the perfect base to explore our site. The tipi can be hired by groups, schools or individuals. 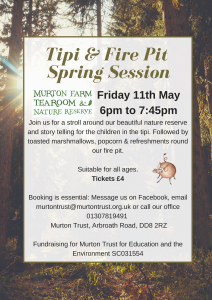 For more information please download our Tipi Leaflet or contact the office. Join us on Friday 11th May 6pm to 7.45pm. Booking is essential. We are now open 7 days a week 10am to 4pm. 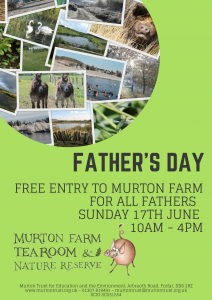 We are looking forward to seeing you at Murton very soon! Due to the snow and wind and the continued poor forecast we have had to take the decision to remain closed all weekend. Following our normal Monday and Tuesday closed days we will open as normal on Wednesday 7th March.